This subscription is so much fun! PopSugar Must Have is a monthly subscription service where you receive a selection of full size and premium beauty, fashion, home, and fitness items for $39.95 per month (this includes shipping and is available in the US only). 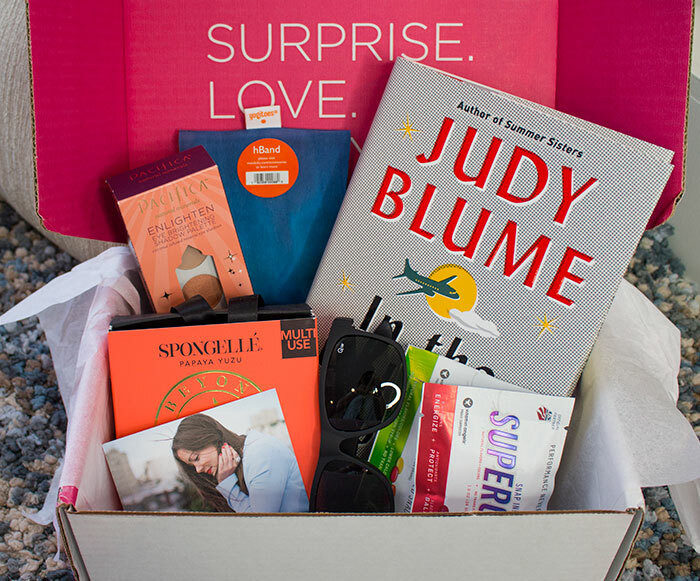 Unfortunately, my June box was missing the descriptive card that usually accompanies and explains each month’s selections, so I don’t know the exact theme, but it’s definitely summer inspired. As usual, there is a nice variety of items in the box ranging from lifestyle and beauty to food and home. 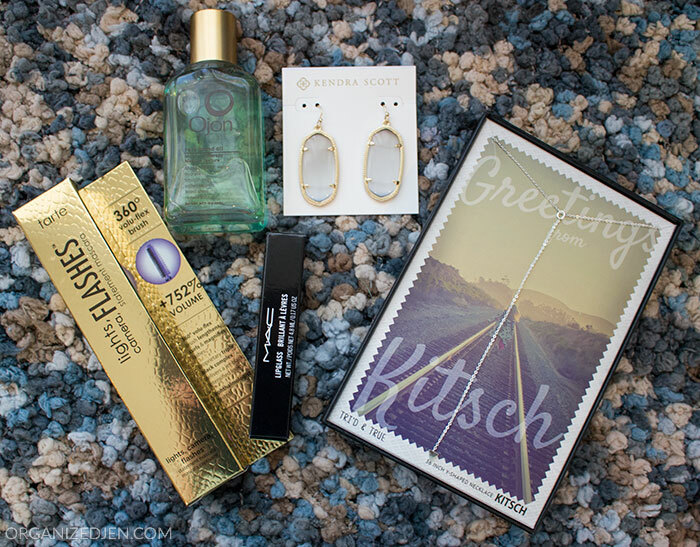 I hope you enjoyed seeing what I received in my Popsugar Must Have Box this month. 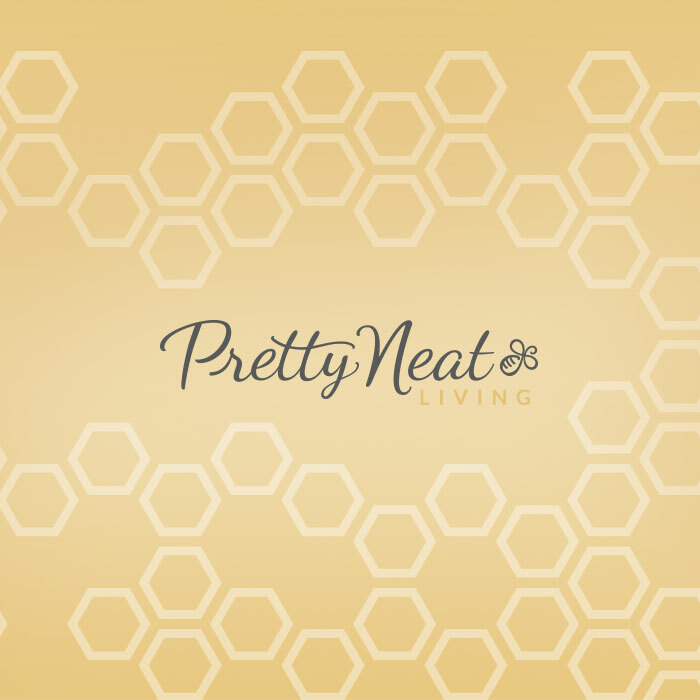 I’d love to know if you receive any monthly subscriptions, too! Hi Jen, I love the new design. It is so easy for me to find what I am looking for now. I wish you continued success. Blessings to you and Don from your friends in Kansas. Just signed up for a 3 month subscription to try, thanks for the $5 off refer code. Exited to see what goodies I get.